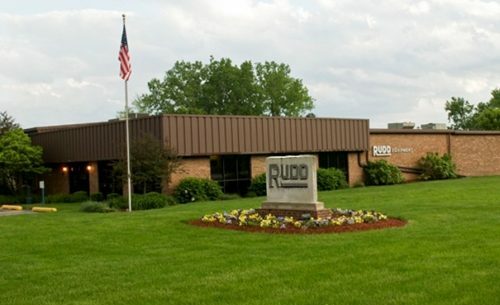 Mason Rudd started Rudd Equipment Company in 1952, the same year that Congress authorized the first federal funds for interstate highway construction. 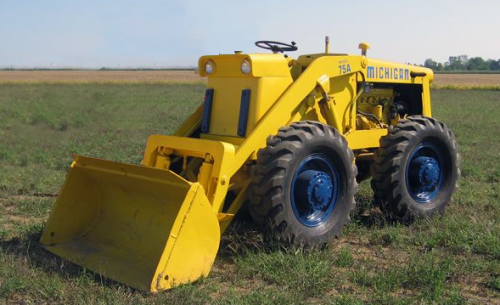 At the same time the Michigan Power Shovel Company introduced the first rubber tired loader. We supplied equipment for the construction of highways, including the one that is 300 feet from our main office in Louisville. In the following years, major funds designated for the highway system changed American life and intensified economic growth. Rudd remains proud of our heritage in supplying equipment for the building of the Interstate System. Our commitment to infrastructure building continues. Mason Rudd served the Louisville community primarily in the areas of health care and education. He served as longtime chairman of the Louisville Metro Board of Health and the Louisville Free Public Library Foundation. 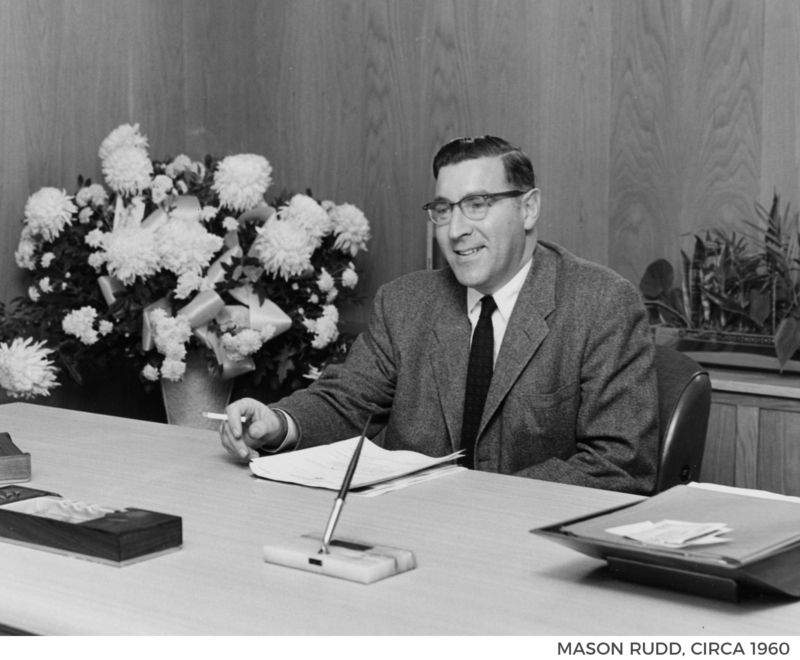 Mason Rudd made significant donations to many community organizations, including to the Jewish Hospital and the University of Louisville. The Rudd Family name is on the Heart and Lung Center at the Jewish Hospital in Louisville. Mason Rudd also supported the University of Kentucky for many decades. Mike Rudd continues Mason Rudd’s philanthropic legacy throughout Rudd’s seven state region. 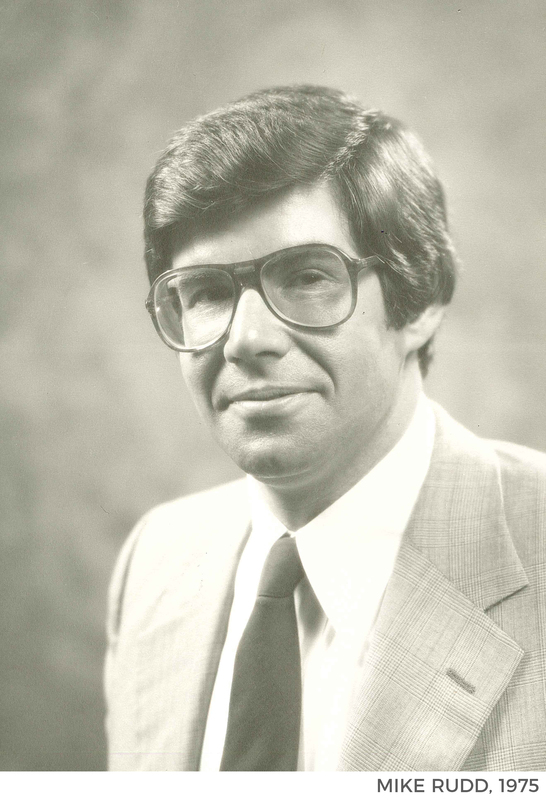 Mike Rudd joined the Company in August, 1975 and became President in 1989. Mike joined his Father, Mason, in the family business, after 10 years in a variety of work, including in Washington D.C. during the administration of President Richard Nixon. He returned to Louisville in 1975 and became part of the Rudd team. 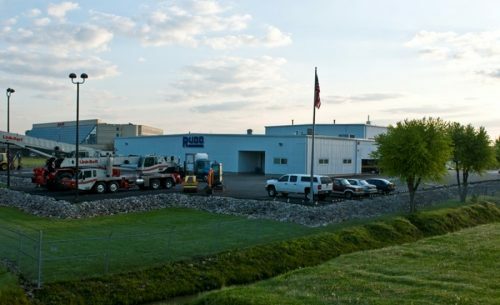 In 1992, Mike completed acquisition of the company from the Rudd Family. 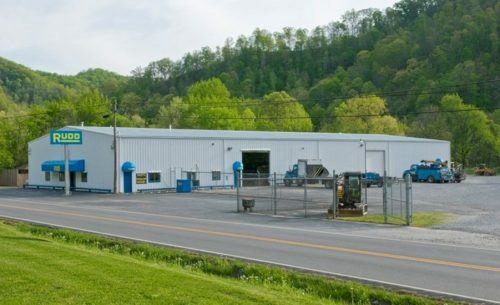 Mike built and opened a branch in Evansville, Indiana, in 1977; built a new branch in Corbin in 1979; opened a branch in Prestonsburg in 1982; opened branches in Bridgeport, Charleston, Pittsburgh and Clearfield in partnership with Volvo in 1986; opened a new branch in Cincinnati in 2012; and, in 2014, opened a branch in Columbus. Mike anticipates opening our Cleveland branch in 2019. In the last 43 years Mike has built many branches and expanded Rudd into seven states. Amidst this growth, though, the most important things have remained constant since the beginning. The Rudd people, customers and our seven state community continue to be our focus. We remain committed to the principles that have guided us from the start. During the last 67 years, we have developed partnerships with companies in industries beyond construction. All of the industries we serve strengthen and develop the foundation and infrastructure of our country. 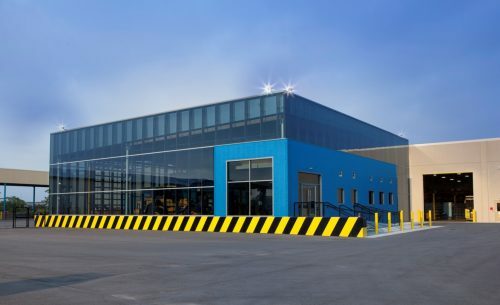 Today, we serve more industries and regions, have developed award winning technical staff, established component rebuild and testing facilities, and created 12 full service equipment shops. Rudd Founded in Louisville, KY. Clark/Michigan, the world’s first rubber-tired loader, was a revolutionary customer solution. Euclid Rigid Trucks are added to further solve the needs of our customers. Evansville, IN and Corbin, KY branches are opened. Drilltech Drills added to diversify our offering. Hitachi Construction Machinery, LinkBelt Cranes, Tamrock Drills, and Champion Motor Graders added to help us better serve our customers’ needs. Branches opened in Pittsburgh, PA; Clearfield, PA; Prestonsburg, KY; Ft. Wayne, IN; St. Louis, MO; and Charleston, WV. Rudd sells the first Hitachi UH-801 Shovel in the United States. ESCO added to give our customers an option for ground engaging tools and buckets. 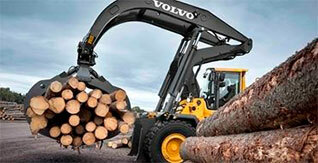 Euclid and Clark/Michigan are acquired by Volvo Construction Equipment. Branches added in Cincinnati and Columbus, OH as Rudd is named the Volvo Dealer for the entire state of Ohio. Our Cleveland, OH branch is anticipated to be opened in 2019.